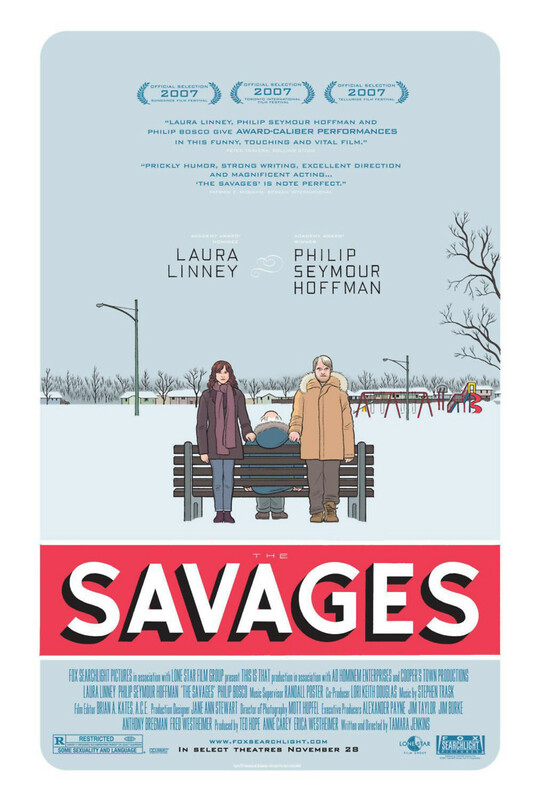 Jon Savage is a drama professor in Buffalo; his sister Wendy lives in New York City and aspires to be a screenwriter. They do not pay much attention to each other and are content not to think about their father Lenny, who lives in an assisted living home in Sun City with his partner Doris. When Doris passes away the home informs Jon and Wendy that Lenny can no longer stay there, as he is abusive to the staff - and also suffering from early dementia. In trying to find new placement for Lenny the siblings are forced to confront their past and the unhappiness their abusive father caused them, as well as the personal demons plaguing their present lives.